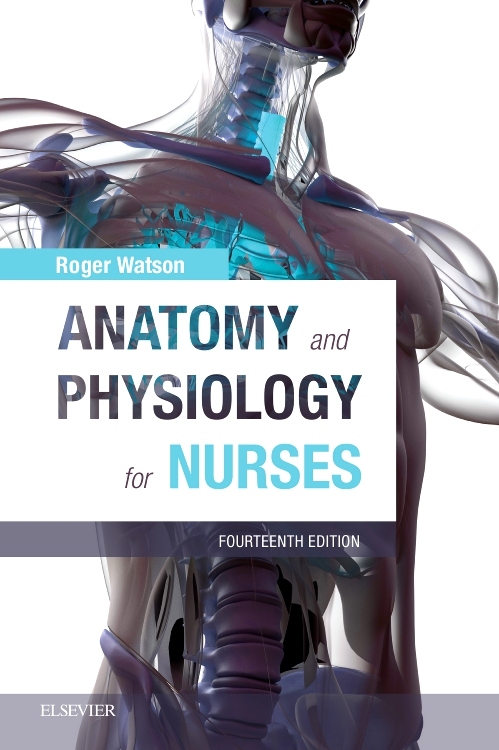 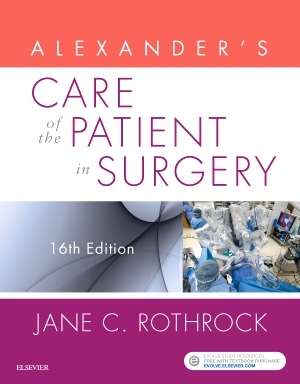 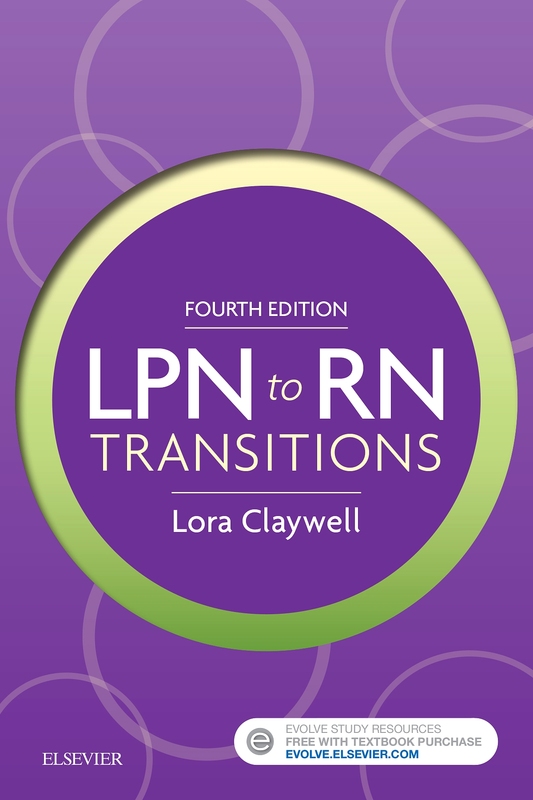 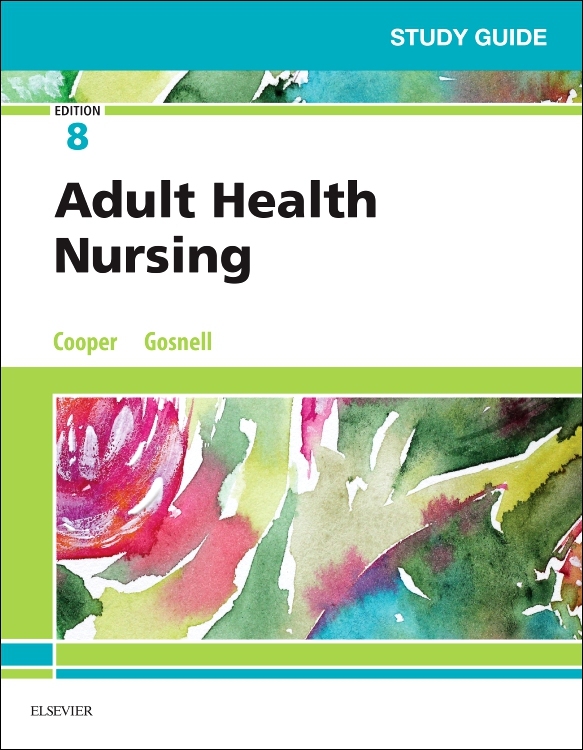 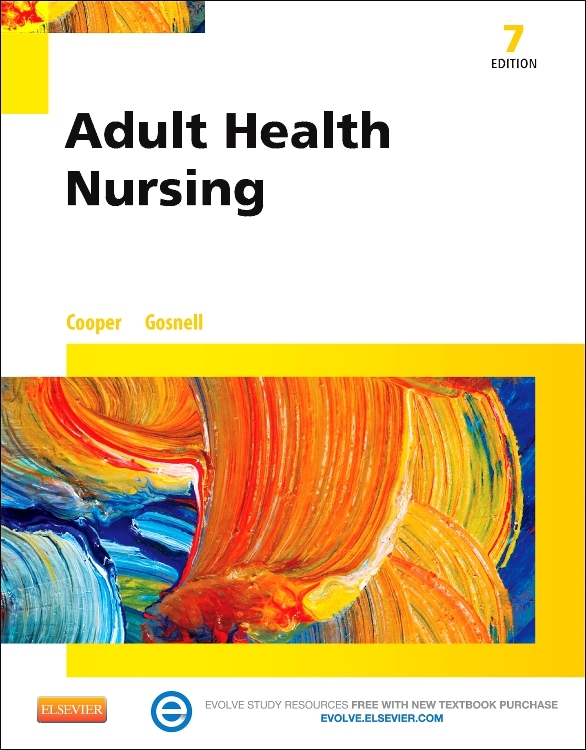 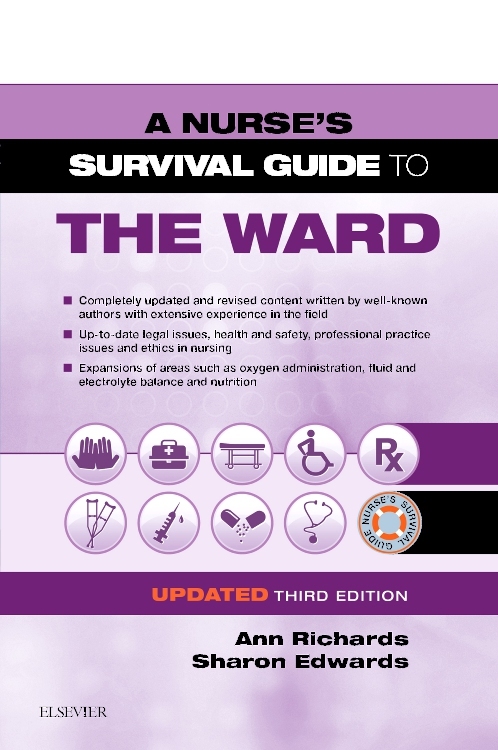 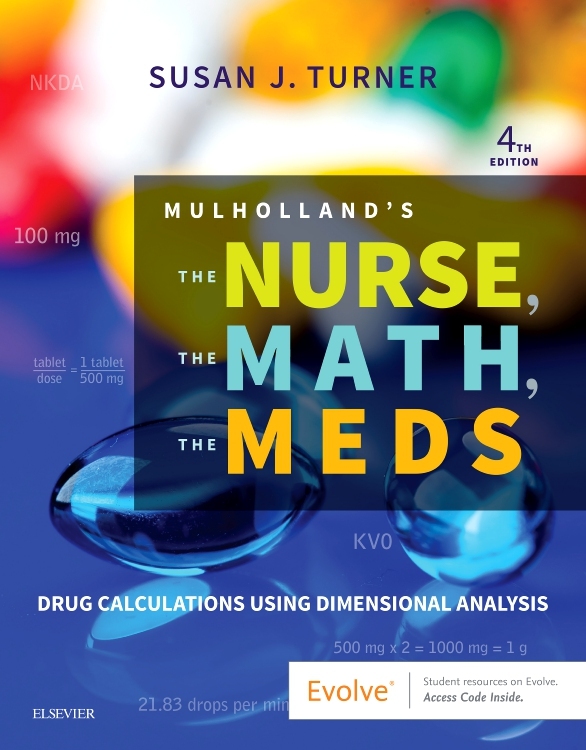 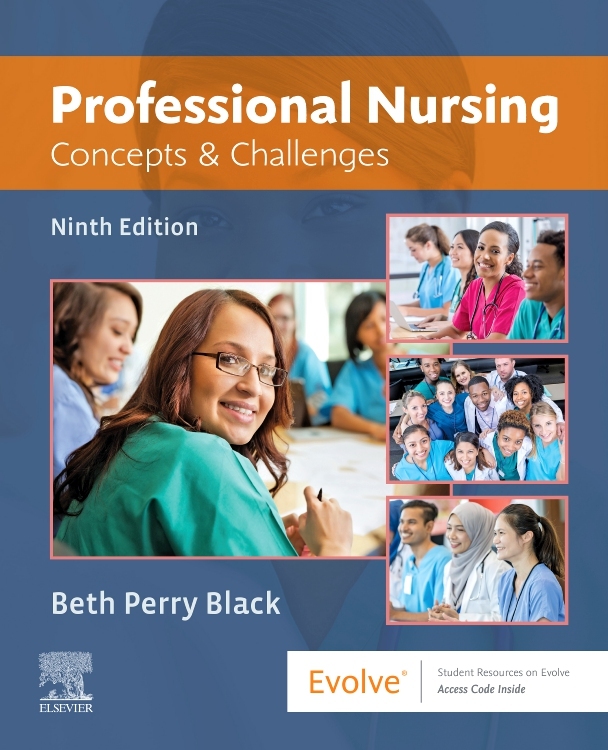 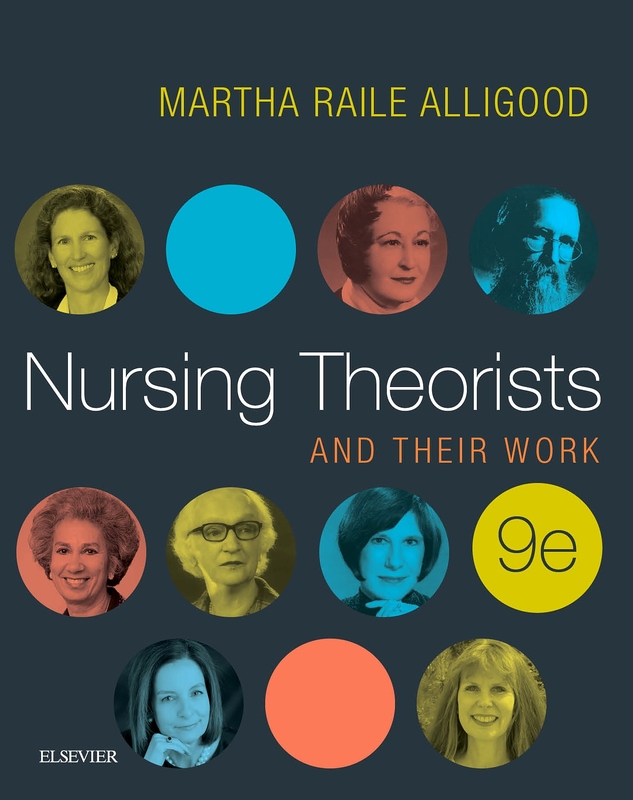 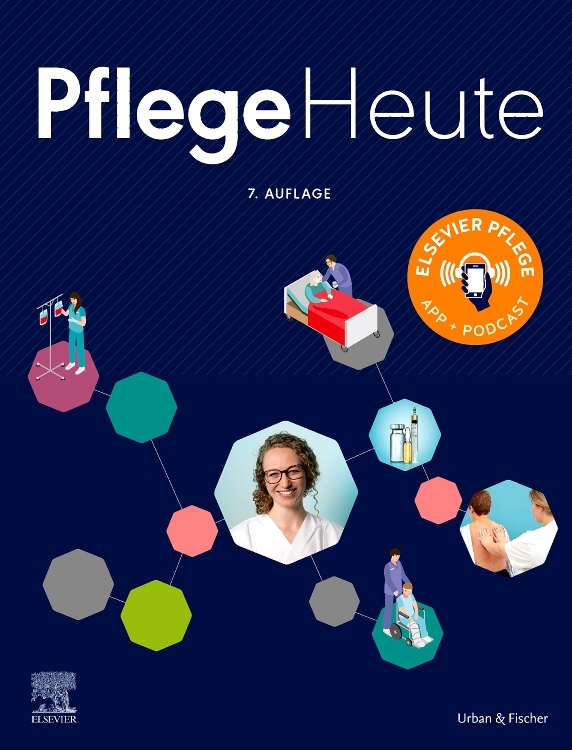 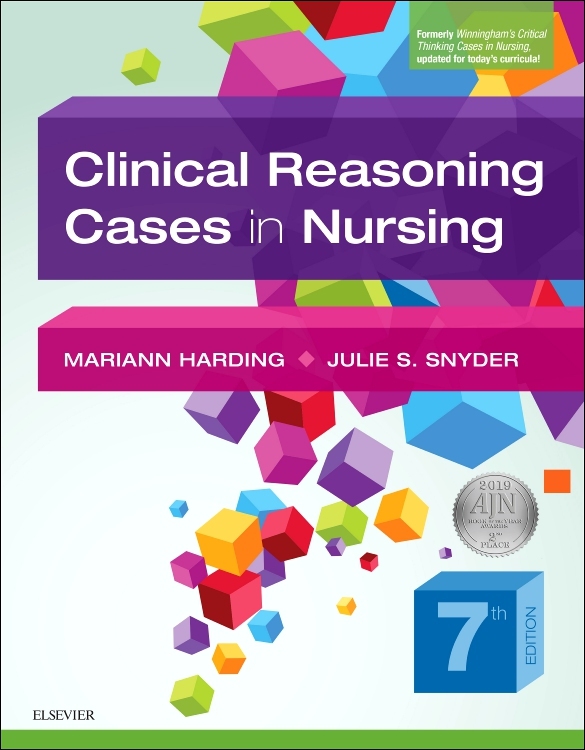 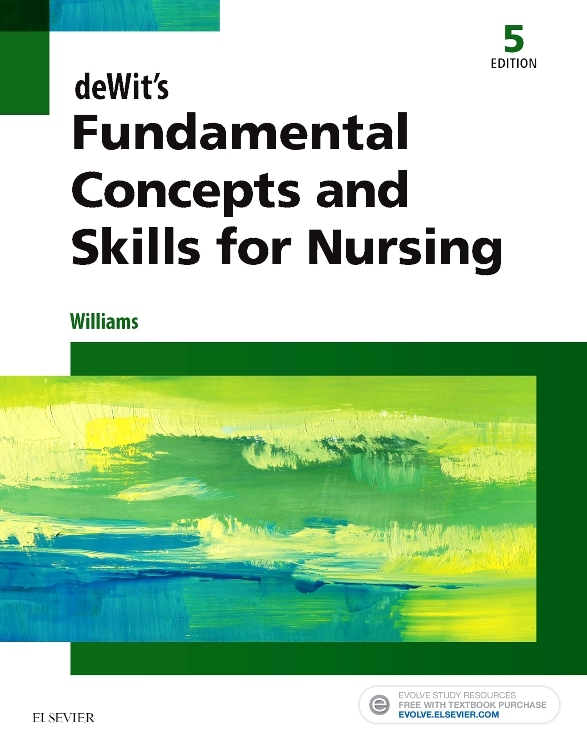 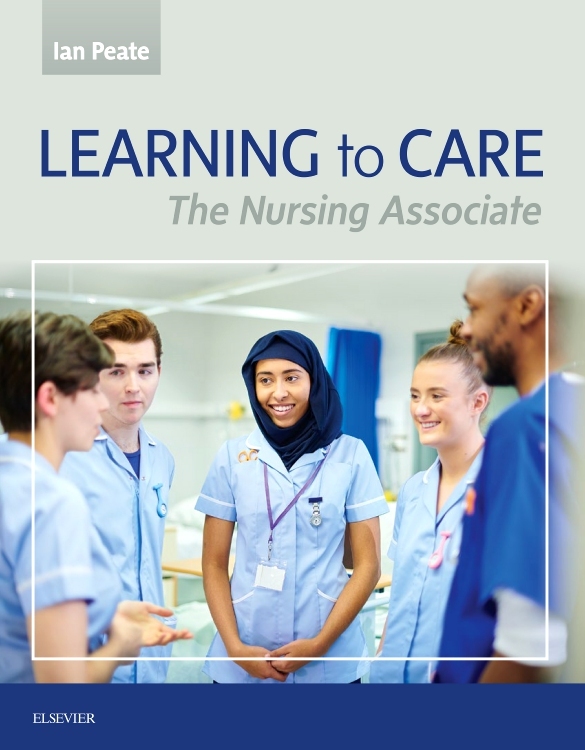 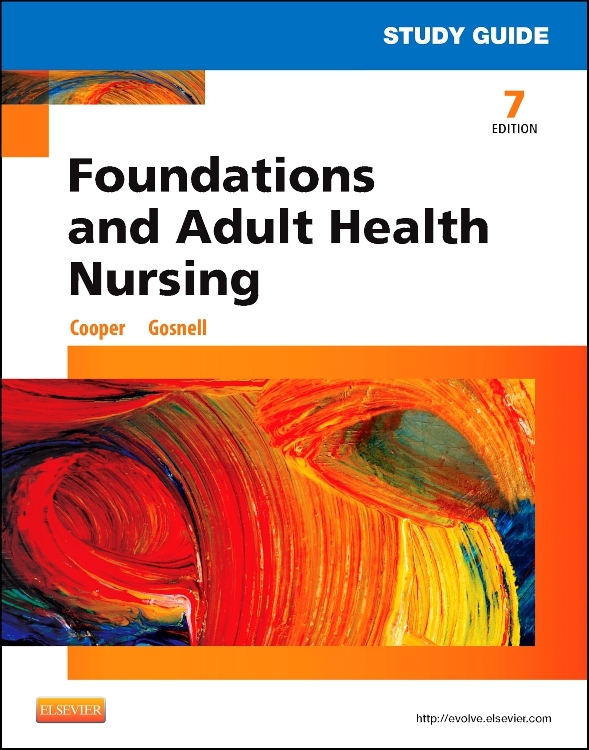 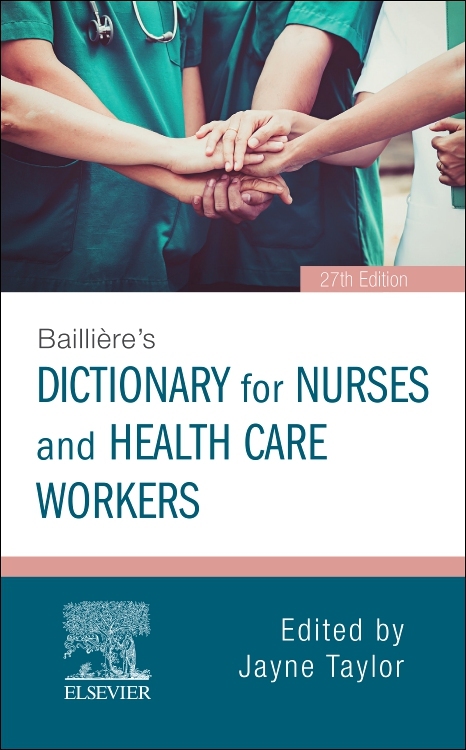 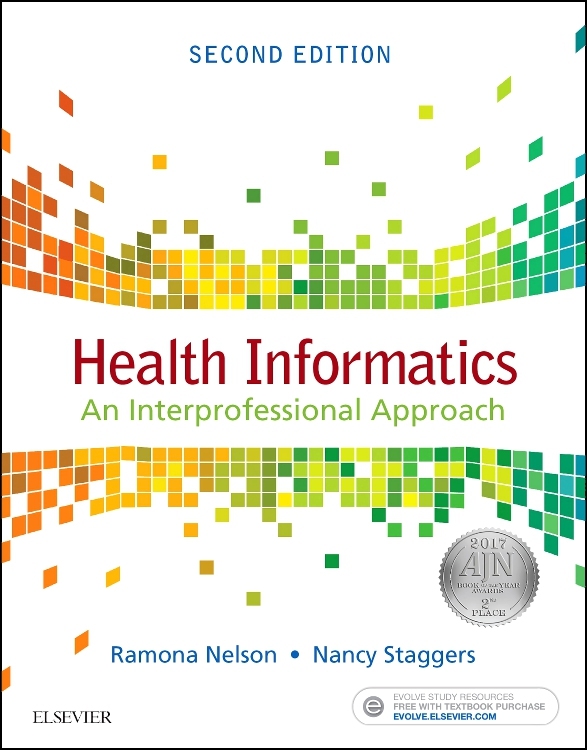 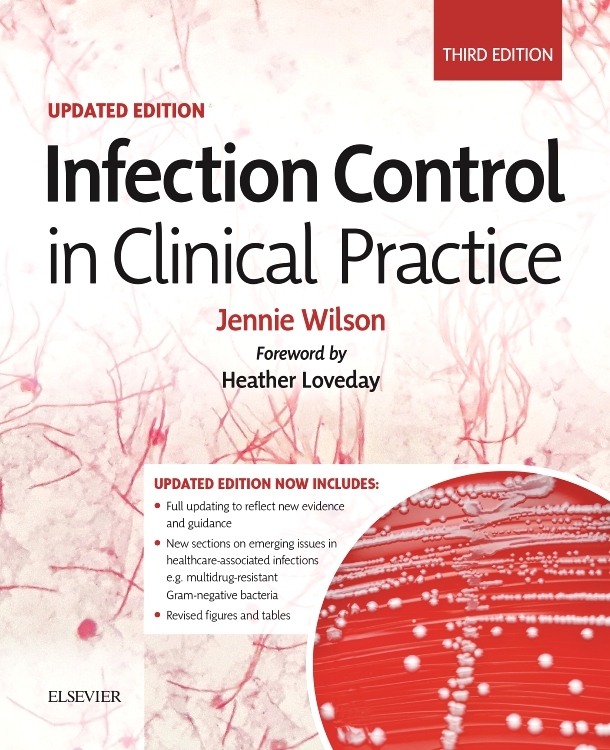 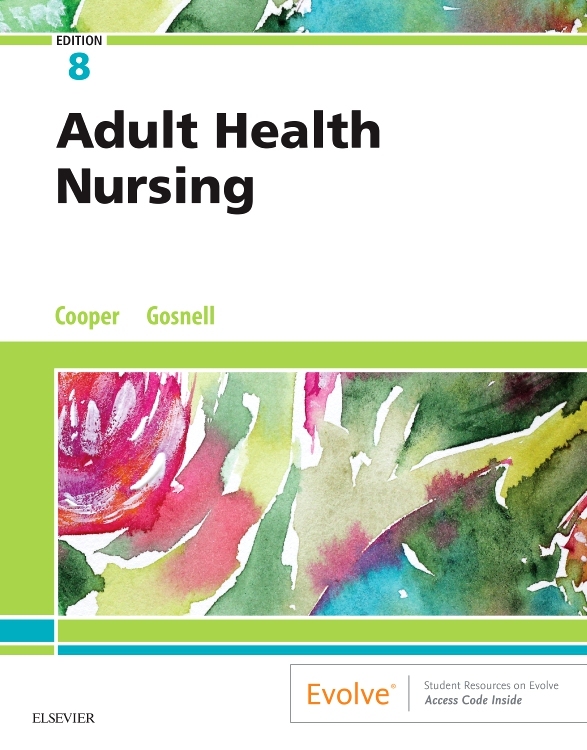 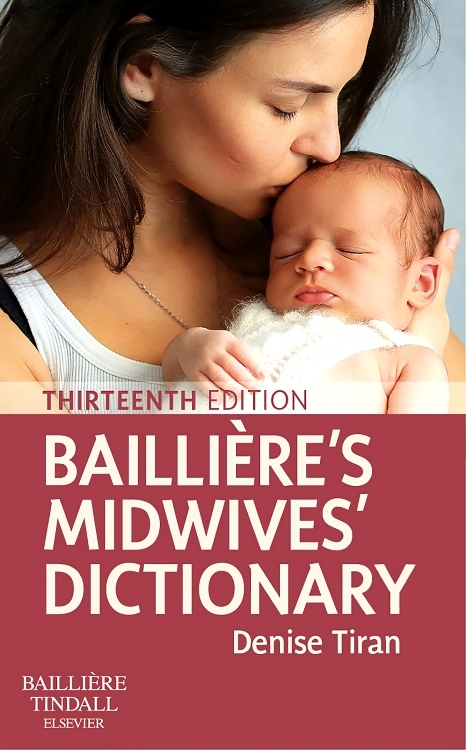 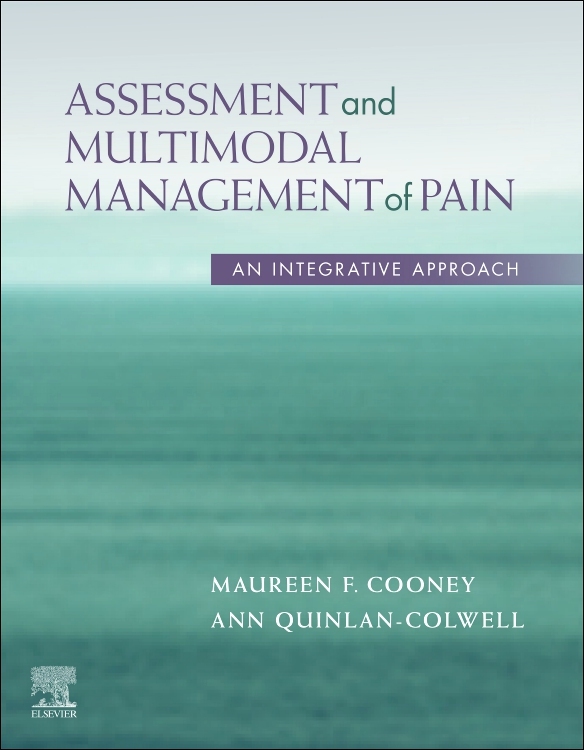 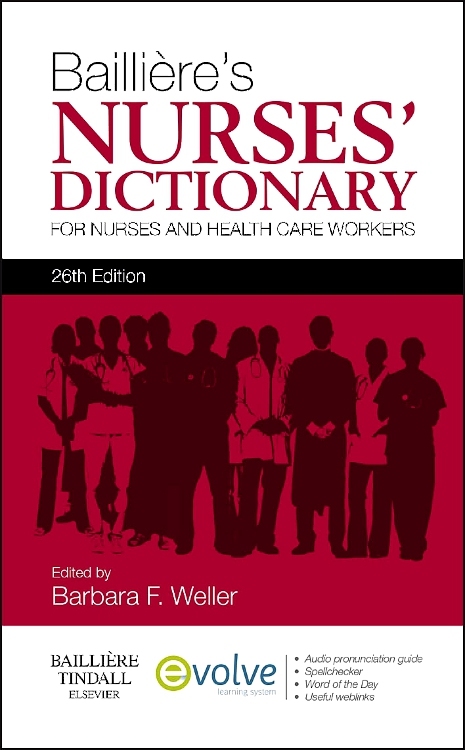 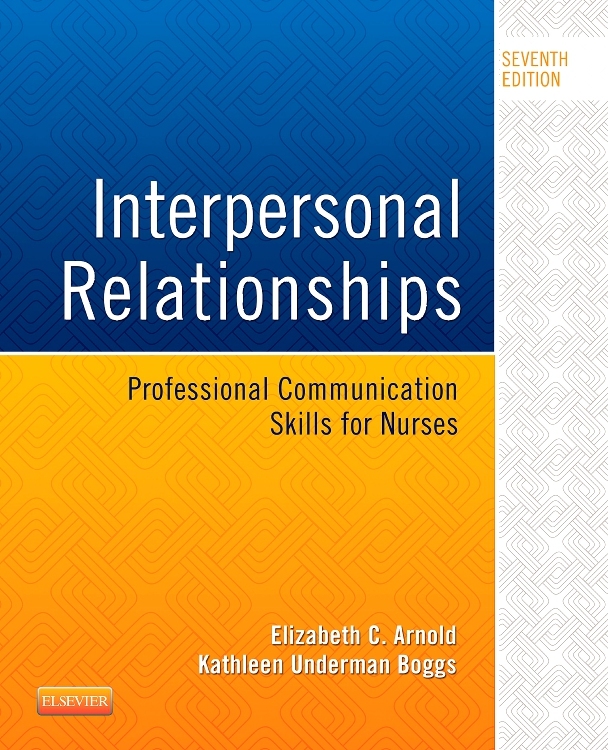 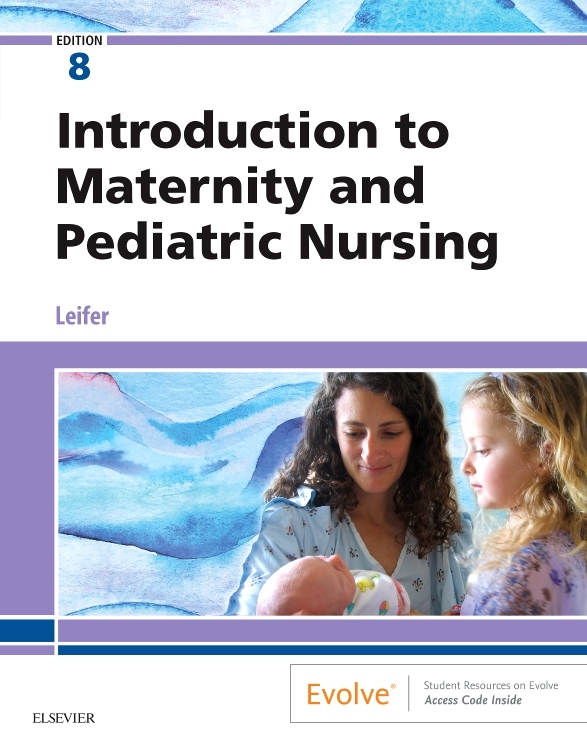 This best-selling textbook has been fully revised by a team of experienced nurses for nurses focusing on the issues that are important to them. 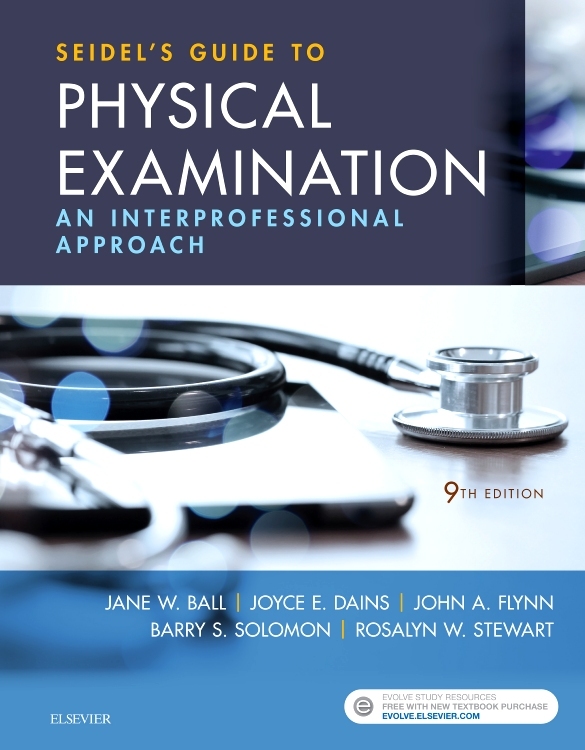 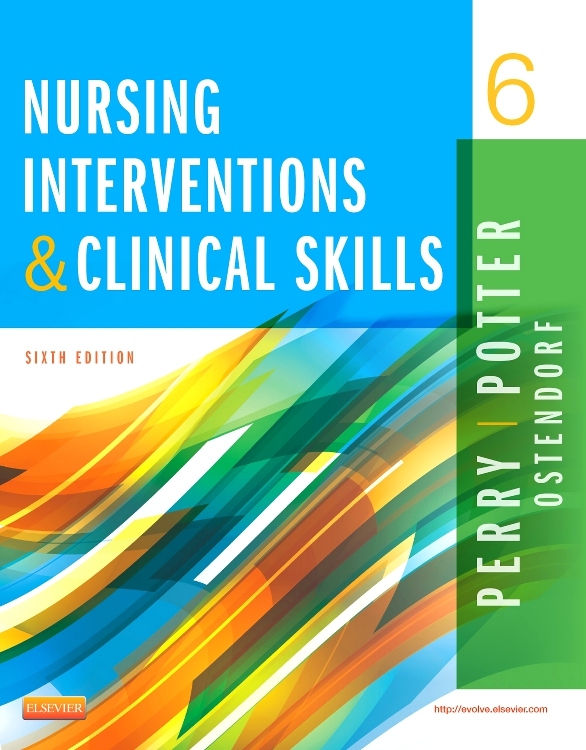 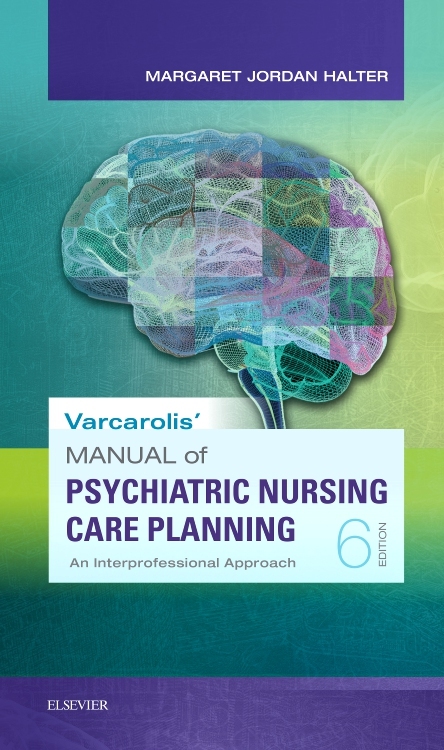 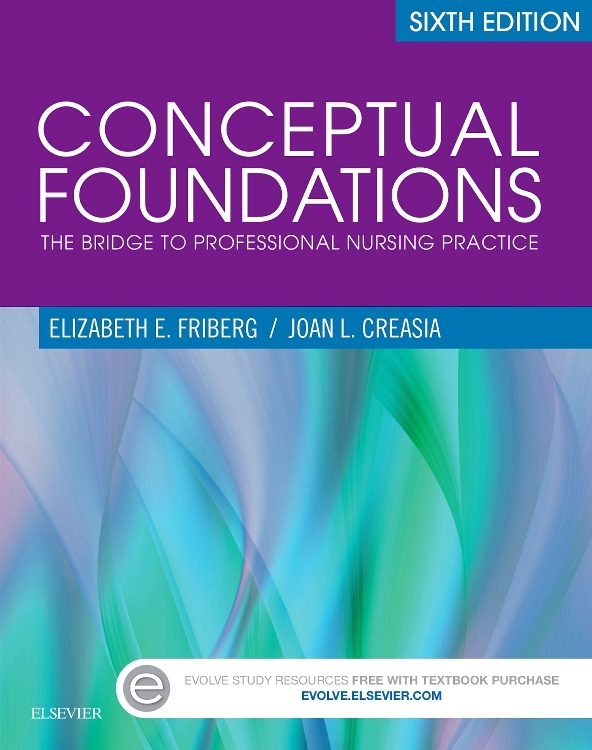 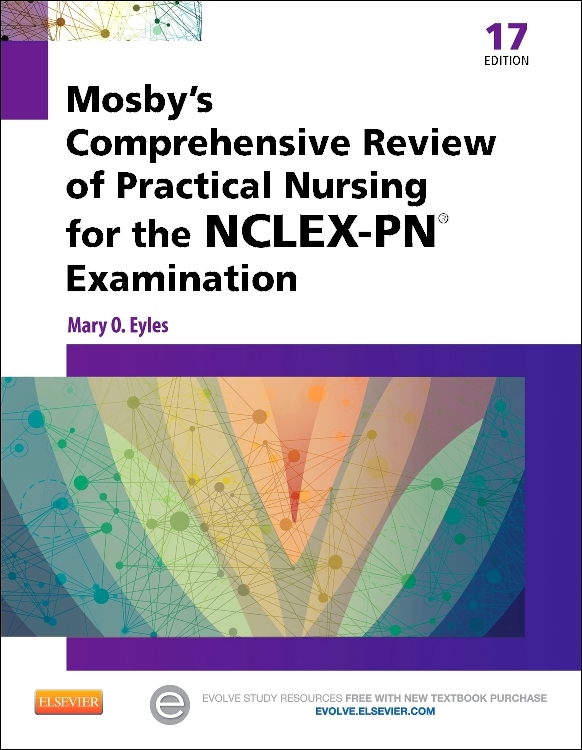 It provides a comprehensive source of the knowledge and skills required for competent, evidence-based nursing practice. 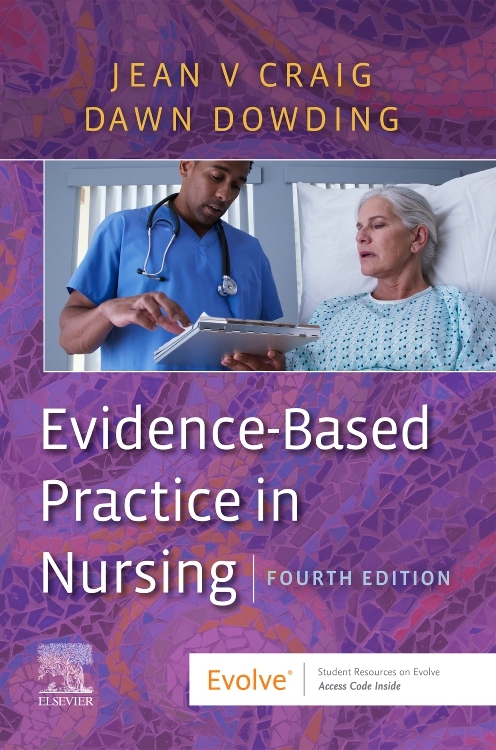 High quality nursing care is patient-centred, knowledgeable and based on the best available evidence. 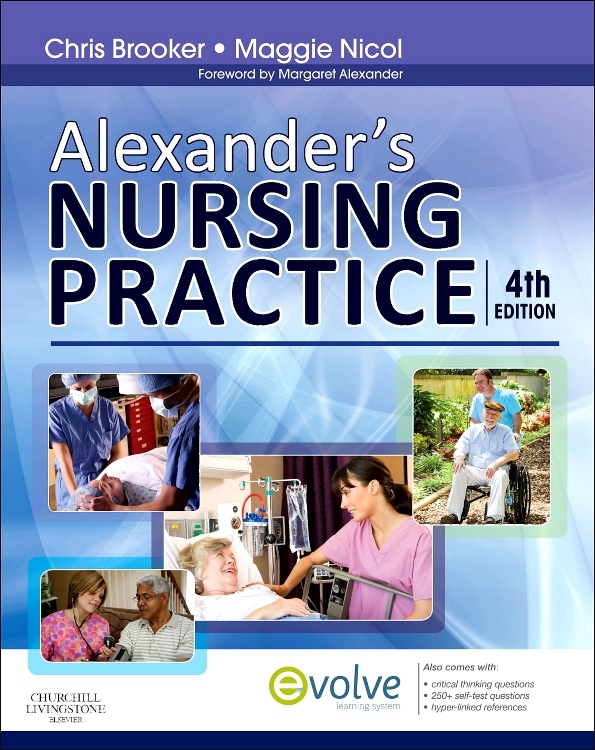 This book will help you to achieve that.